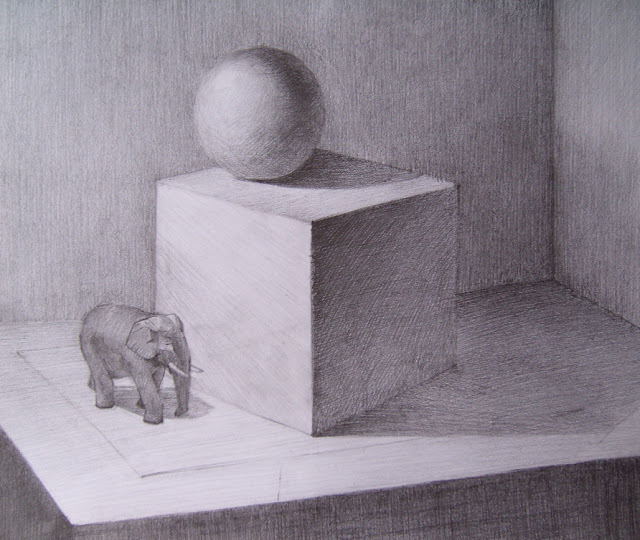 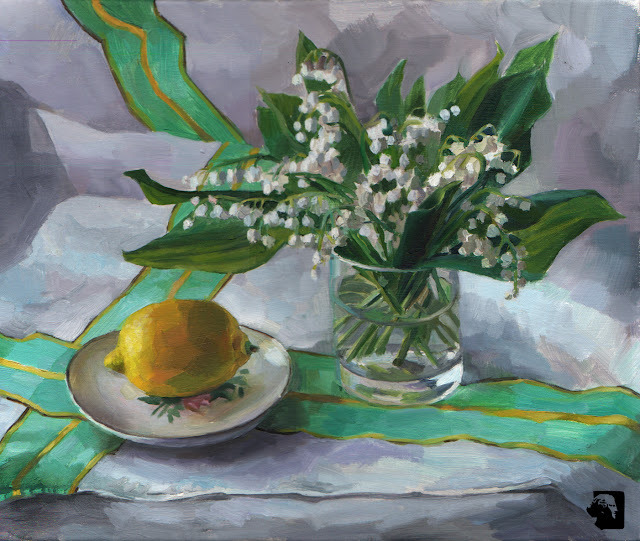 Vancouver Fine Art Atelier: Still Life Courses Winter 2012-2013. 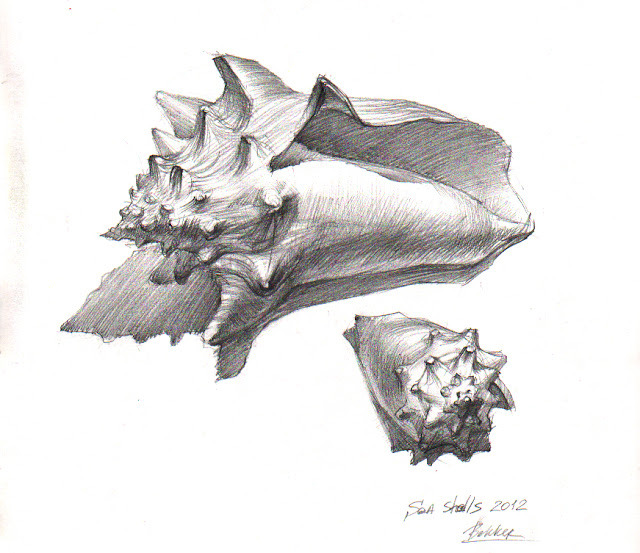 Still Life Courses Winter 2012-2013. 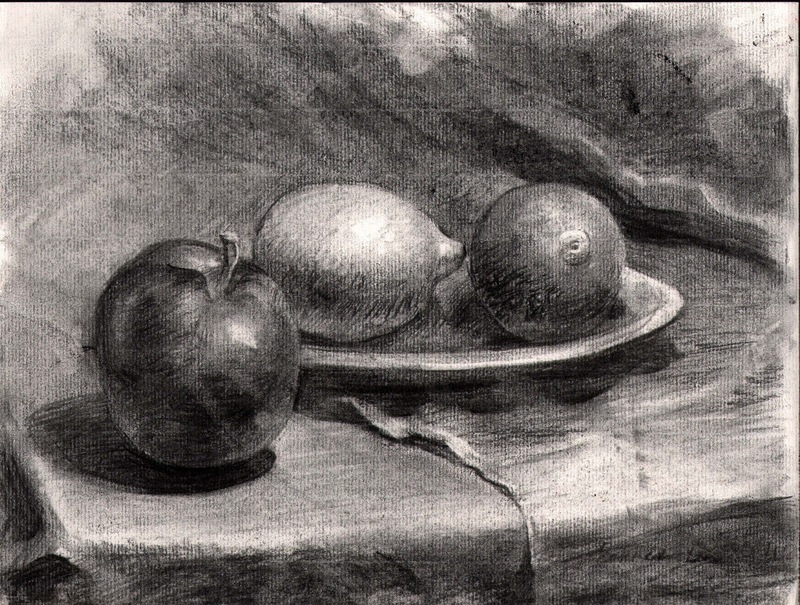 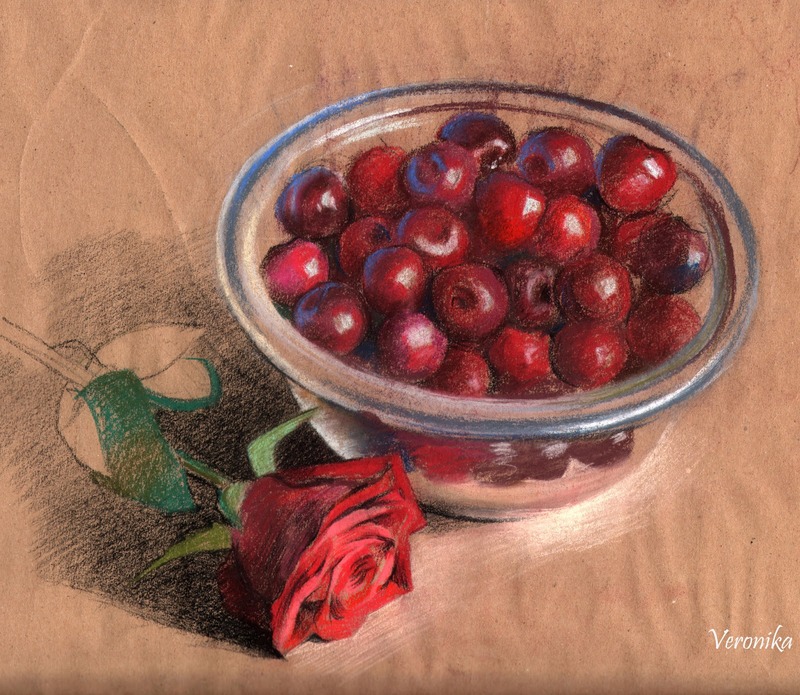 Rediscover your talent with still life studies in pencil, charcoal, watercolor, oil, pastel or gouache. Contact us for more information about art classes in Vancouver Studio.